If you’re looking to make a quick treat, look no further! 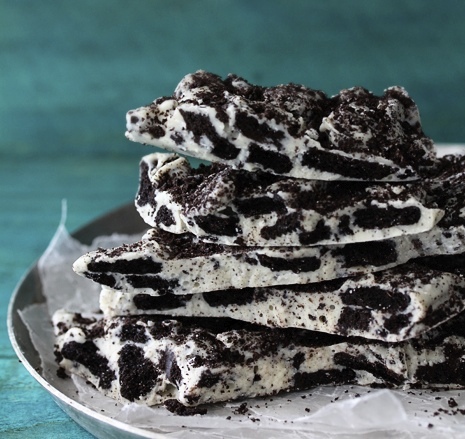 This tasty cookies and cream Oreo bark requires little time to make and only a few ingredients! Craving something sweet? 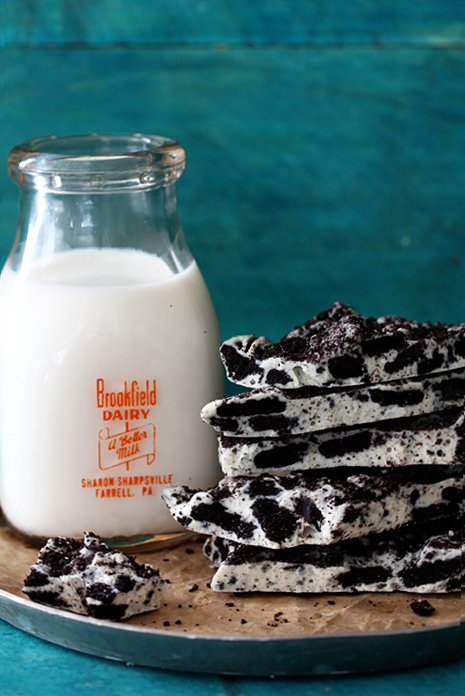 This cookies and cream Oreo bark could be what you’re looking for! It’s really easy to put together, requires no baking, and only needs two ingredients! This bark would be great to serve at a party, or to add a special surprise to your child’s lunch box. 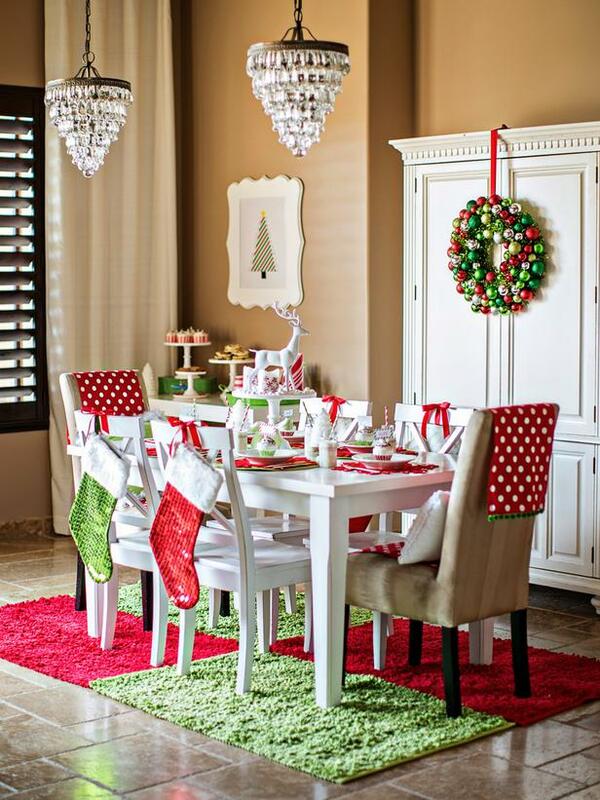 Take a look a the delicious recipe below! 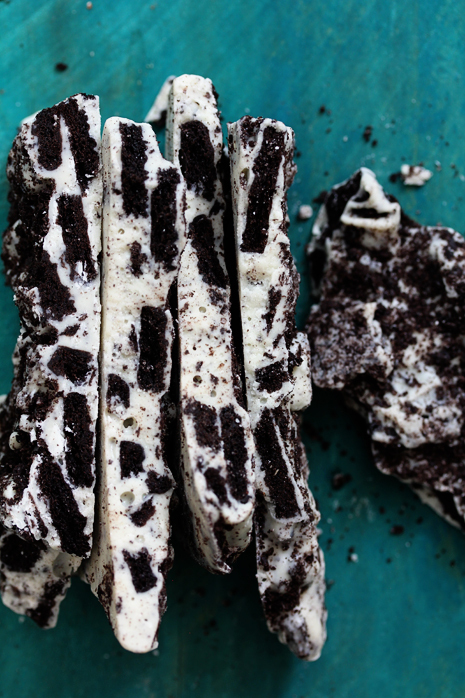 A tasty cookies and cream Oreo bark that's really easy and quick to make. Line an 8x8" pan with parchment paper, leaving a 1" overhang on each side. 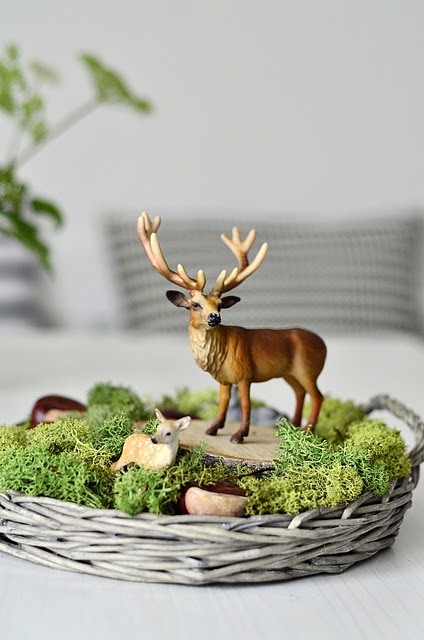 Place the chocolate in a double boiler over low heat and stir continuously to prevent burning (you can also place the chocolate in the microwave). When the chocolate has melted, pour it into a bowl to cool for 5 minutes. Add in chopped Oreos and stir until combined. Pour mixture into pan and use a spatula to smooth the top. Finely chop the remaining Oreos and sprinkle them over the top. Chill bark in the fridge for 10 minutes, or until the chocolate has hardened. Lift the bark out of the pan by using the parchment paper overhang. Transfer it to a cutting board and peel off the parchment paper. Cut into pieces using a knife.